King Kamehameha III Elementary School teacher and Hawaii State Teachers Association Vice President Justin Hughey has announced his candidacy as a Democrat for the Central Maui 8th House District seat. Other issues include chronic problems with affordable housing, congested highways and too few curbs and sidewalks in urban areas, Hughey said. 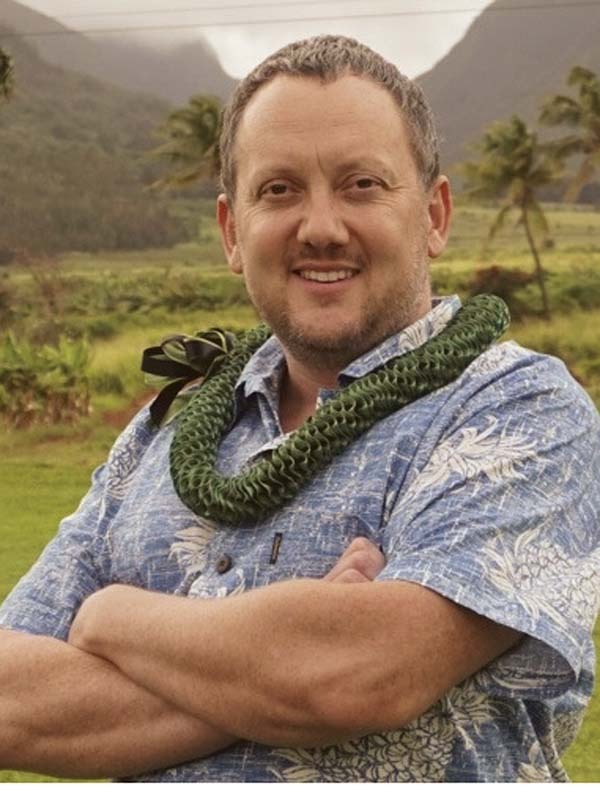 Hughey said he was the first “lucky” Maui resident to purchase a truly affordable home in 2010 from Na Hale O Maui, a progressive community land trust. And, the housing shortage has motivated him to run for public office, he said. To help others, he said he became a board member of Na Hale O Maui and eventually became vice president of the nonprofit organization. “We can take the success of NHOM statewide, which could bring even more funding for affordable homes in perpetuity,” he said. Hughey drives Honoapiilani Highway from Wailuku to Lahaina to school five days a week.